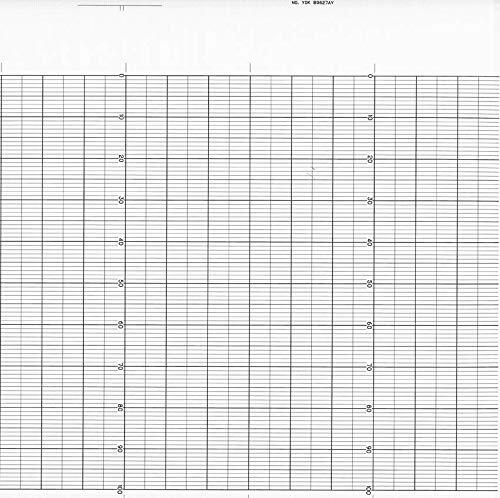 The permanent records produced by these temperature chart recorders serve as corroborating evidence for insurance claims, quality assurance documentation and protection of your valuable products. Models are available from 5-Day to 90-Day transit periods with three temperature ranges. DeltaTrak's In-Transit Temperature Chart Recorder, Model 16000-16502, is a highly reliable, time and temperature strip chart recorder used to record environmental conditions encountered during storage and transportation of food, pharmaceuticals, chemicals, and other temperature-sensitive commodities in refrigerated trucks, rail cars, ocean and air freight containers. The In-Transit Temperature Chart Recorders are specially engineered with a light and durable case for superior and faster temperature response. 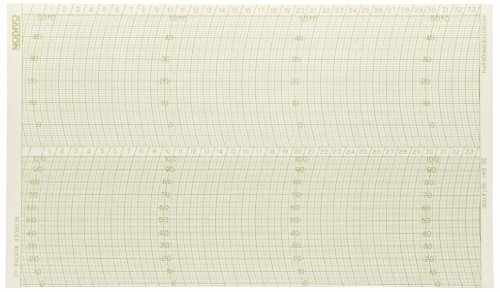 These chart recorders provide maximum accuracy and generate a permanent record of transit conditions on a 36 inch (91 cm) strip chart. A view port allows the operator to visually confirm activation after pulling the start-up tab. 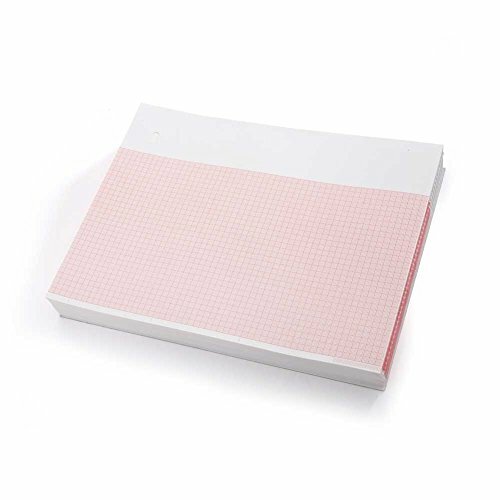 EKG paper from MediChoice comes in a range of sizes and configurations, including this 3-channel Z-fold, thermal red grid paper with header, which measures 215 millimeters by 280 millimeters. 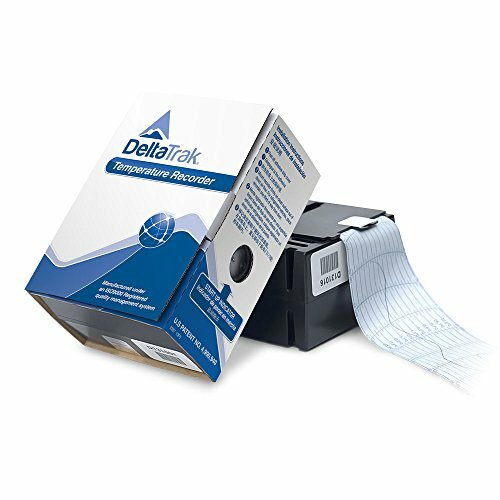 The shelf life of this and our other unimaged premium-grade thermal paper is five years when properly stored in original packaging, in darkness, and below 77 degrees Fahrenheit and 65 percent humidity. Once the paper has been imaged, the image is expected to last five years. The paper is made in America and is designed to provide consistent trace quality. MediChoice is Owens & Minor's brand of medical-surgical products and durable medical equipment that is expanding to meet the changing needs of healthcare. MediChoice, your choice for quality, value and unmatched service. Search MediChoice for additional product offerings. 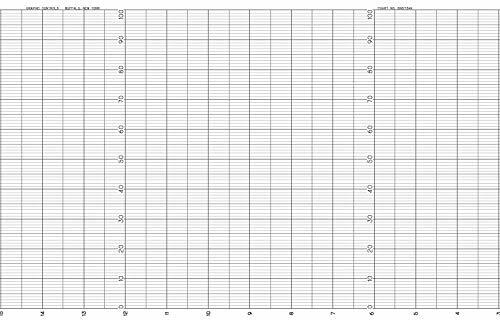 Charts to fit Honeywell 46182707-001 Fanfold Strip Chart. The In-Transit Temperature Chart Recorders are specially engineered with a light and durable case for superior and faster temperature response. 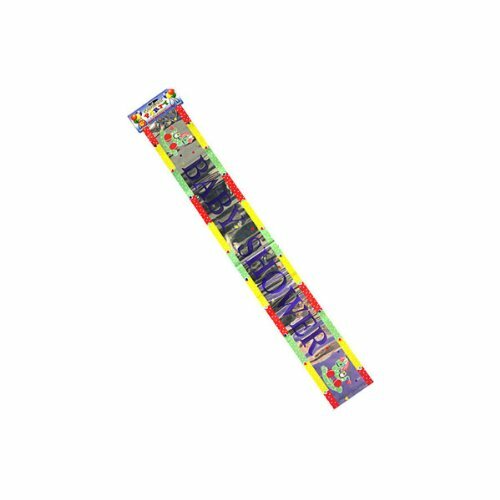 These chart recorders provide maximum accuracy and generate a permanent record of transit conditions on a 36 inch (91 cm) strip chart. A view port allows the operator to visually confirm activation after pulling the start-up tab. Includes six rolls of 120 arrow flags each. -10 to 50 C. 32 days in 6 hour increments. Use with Oakton 3-speed Hygrothermographs: WD-37250-00. 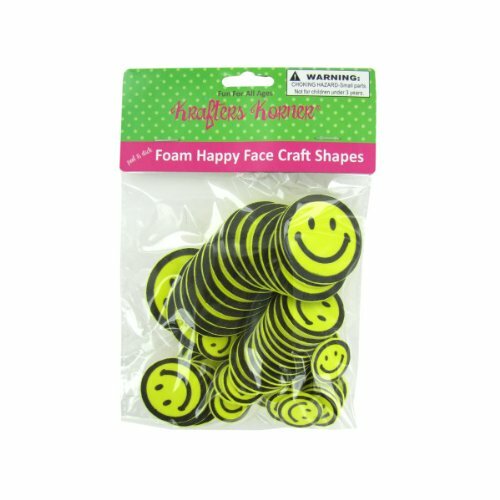 Great for encouraging students, decorating notebooks or diaries, Peel & Stick Foam Happy Face Craft Shapes are also a fun addition to sticker collections. Each pack comes with yellow stickers with black happy faces. Comes in 3 assorted sizes per bag. Measurements range from approximately 3/4" to 1 1/2". Comes packaged in a poly bag with a header card. 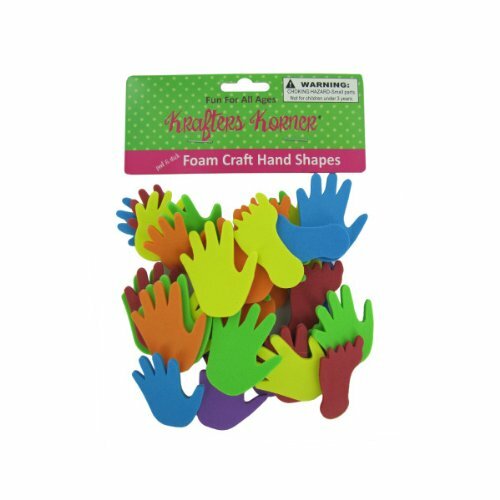 Perfect for crafting, decorating posters, school projects, lockers, diaries and more, these fun Foam Hand and Feet Craft Sticker Shapes feature hands and feet in various colors that may include: blue, yellow, green, red and purple. Range in size from approximately 1.25" to 3" tall. Comes packaged in a poly bag with header card. 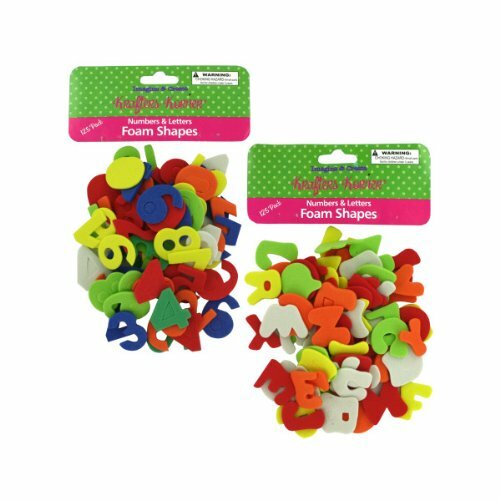 Perfect for creative projects, these Foam Alphabet Shapes feature cutout soft foam letters with cross hatch texture on one side. 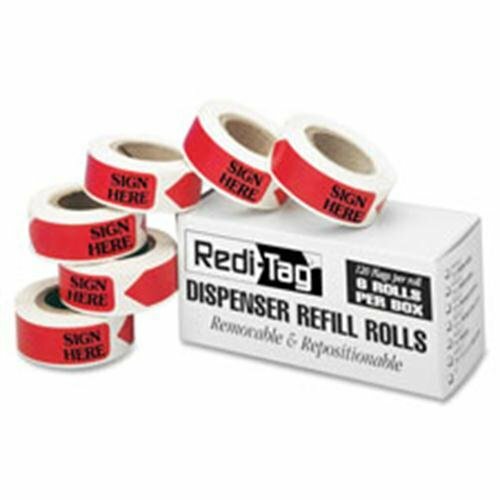 Great for stamping on t-shirts, book covers, wrapping paper, posters, gift bags, walls and furniture. These also make fun bath time toys. Comes in assorted colors including orange, blue, pink, green and yellow. Not recommended for children under 3. Each letter is approximately 1 3/4" in height. Comes packaged in a poly bag with a header card. A nice accent for baby showers, this Unisex Baby Shower Banner features a metallic look with purple lettering that says "BABY SHOWER", rocking horses and a multi-colored design bordering the top and bottom. Banner is approximately 6' long. Comes packaged in a poly bag with header card.